Having lived in the state of Georgia for fifteen years now, I have become accustomed to its barren gambling landscape. The underground and home poker scene is fairly strong and many excellent poker players have emerged from Georgia to make a name on the international poker scene, but if you live here and want to play in a real poker game in a real casino, fill up that gas tank. The most reasonable option from here is Harrah’s Cherokee Casino in North Carolina, which is a healthy three hour drive from Atlanta. As for online poker…yeah…there hasn’t been a whiff of any legalization talk down here. We’re in the Bible Belt. Outside of Atlanta, Georgia is red as red can be. Which is why it was a pleasant surprise to find out that government officials might not be so anti-online poker after all. It is not that they are necessarily pro-poker, but they might at least be against a blanket federal ban on internet gambling. 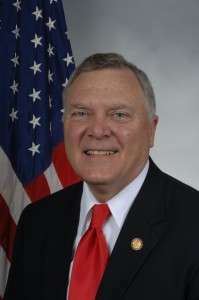 According to a Friday article by Greg Bluestein in the Atlanta Journal-Constitution (AJC), Georgia Governor Nathan Deal’s administration “has been engaged in a quiet lobbying campaign” against the Restoration of America’s Wire Act. To briefly review, the Restoration of America’s Wire Act is a bill designed by online poker’s public enemy number one, Las Vegas Sands CEO Sheldon Adelson. If it becomes law, it would ban all online gambling in the United States (except for horse racing because, you know, horse racing is cool and all). It claims to “restore” the DoJ’s previous interpretation of the Wire Act, though the Wire Act has only and always prohibited sports betting over telecommunications lines. The Wire Act had been used as a de facto prohibition of all internet gambling, but since neither it nor any other law actually banned internet gambling, legal opponents of the pastime were just arguing against it based on an interpretation. In late 2011, the DoJ issued a clarification of the Wire Act, saying it only applied to sports betting. The Restoration of America’s Wire Act, a response to that clarification, was introduced in the Senate by Senator Lindsey Graham (R – S.C.) and in the House by Representative Jason Chaffetz (R – Utah). Several other lawmakers, primarily ones backed financially by Adelson, have come out in support of the bill. 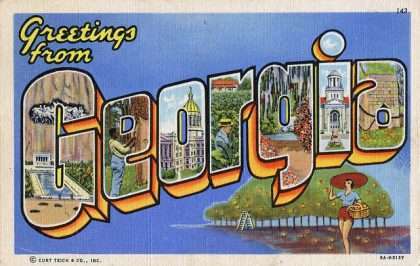 Back to the Peach State, the Georgia Lottery Corporation is one of a few state lotteries to sell tickets online. The lottery has brought in more than $6.6 million from online sales since their introduction in November 2012. According to Bluestein’s article, the Georgia Lottery has notified its supporters that the Adelson bill would make online lottery sales illegal, cutting off a valuable source of revenue for the state. 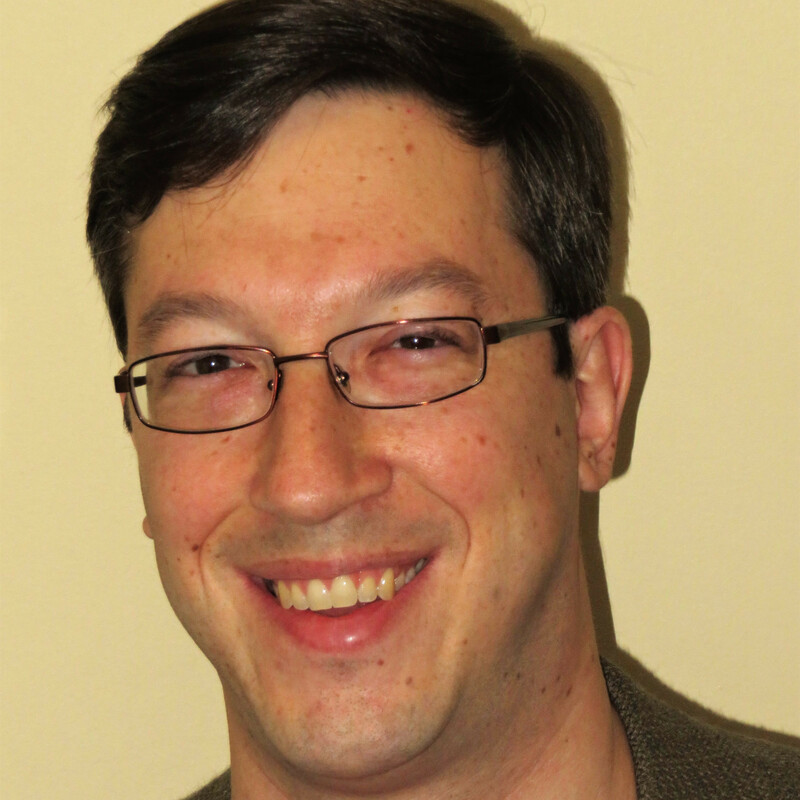 Of particular concern for lottery backers is the health of Georgia’s HOPE Scholarship program. The HOPE Scholarship is funded by the lottery and provides tuition money to Georgia residents attending in-state colleges and universities. There are multiple paths to qualify for a HOPE Scholarship, but in a nutshell, a graduating high school student is eligible for a scholarship if he or she has a 3.0 grade point average. Once in college, a student must maintain a 3.0 GPA. Award amounts for the Hope Scholarship are based on credit hours and the specific institution. For example, a student enrolled at Georgia Tech will receive $226 per credit hour, meaning at what would be considered a normal “full” course load of 15 credit hours for a semester, that student would receive a scholarship check for $3,390. That would pay for most of that student’s tuition, as the annual tuition bill for Georgia Tech for a Georgia resident is $8,258. The lottery also fund’s Georgia’s public Pre-K program. Lottery officials also say that a ban on online gambling would also affect the lottery’s ability to pay winners over the internet and offer players second chance drawings. According to the AJC article, lottery officials estimate a loss of $39 million if the Restoration of America’s Wire Act were to pass, resulting in the evaporation of 7,000 HOPE Scholarships and 11,000 Pre-K enrollments. Nathan Deal has not said anything publicly about an opposition to the bill, likely because he wants a check from Sheldon Adelson for his current gubernatorial campaign. He was in Las Vegas last week and supposedly met with Adelson, but has not admitted to any sort of rendezvous.